The Natural Language Query capability in Power BI is amazing. 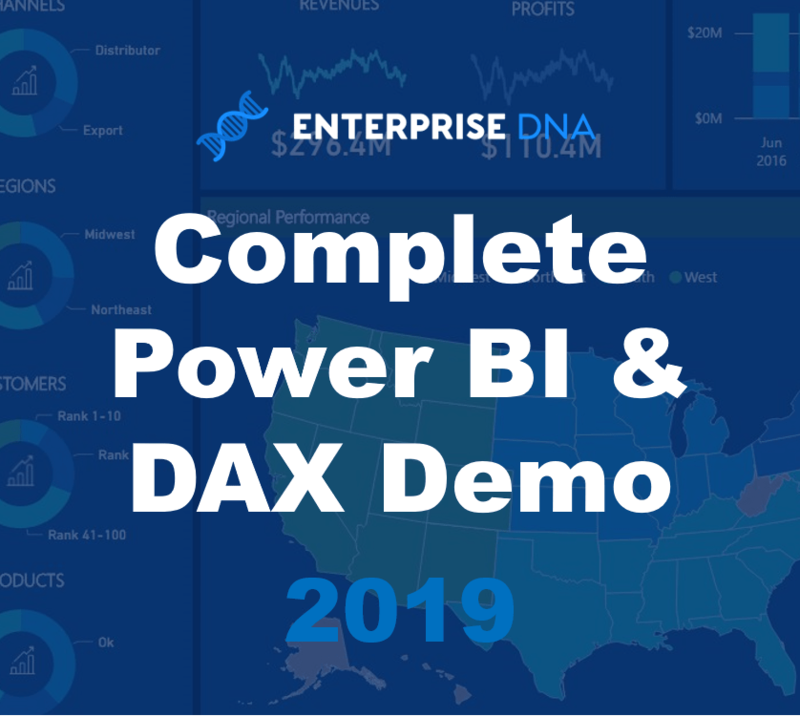 There is so much you can discover just by writing these Google-like queries inside of the search bar and dashboards in Power BI online. After you view and go through this tutorial, I think you’ll be amazed at how advanced you can get with Natural Language Query. It’s not just for simple queries. 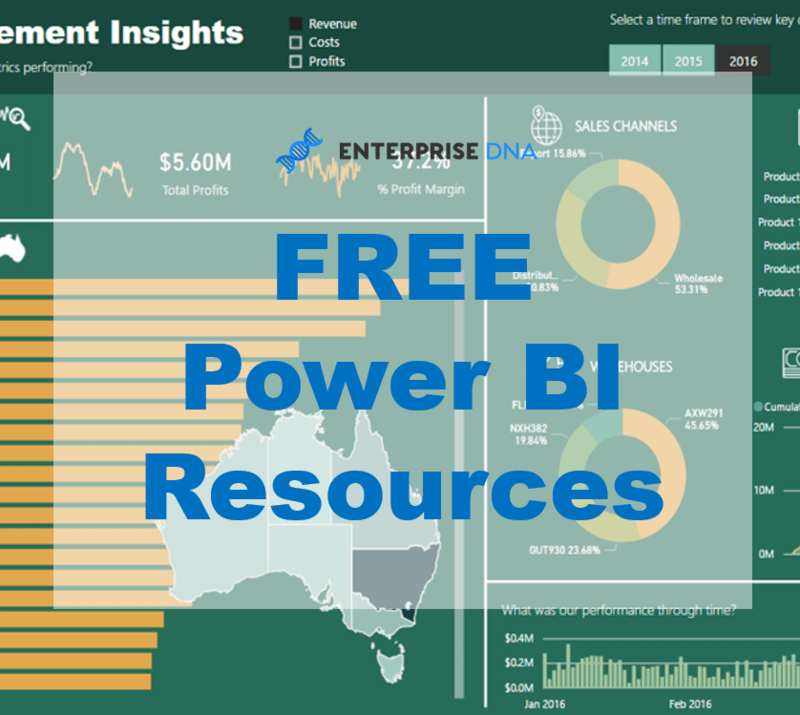 It can be for very advanced insights that you have set up inside of Power BI Desktop. It does come down to making sure that you develop your models in a best-practise way. There’s no way around this. 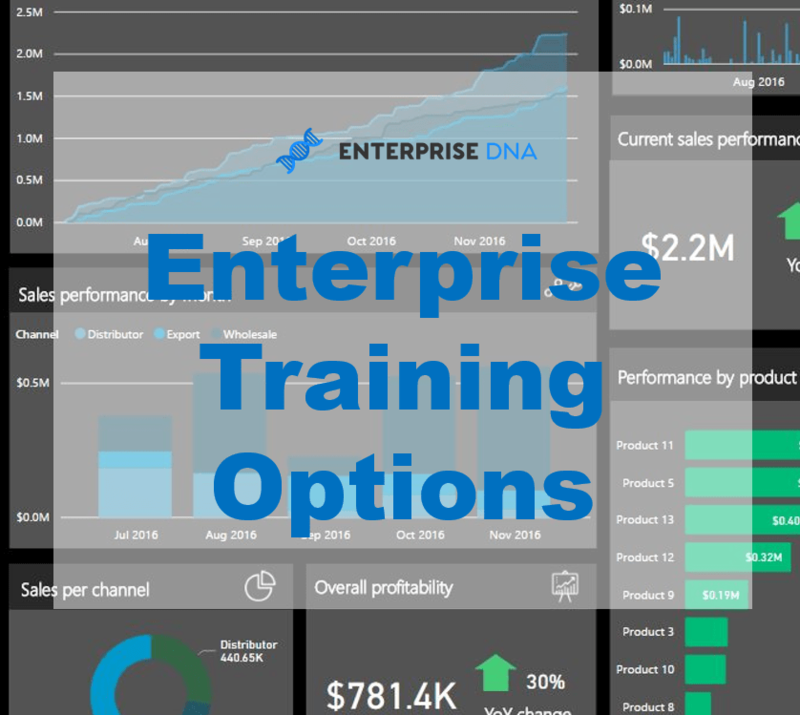 You have to build effective Power BI models and if you do, then the Q&A will work well. I’ve seen in many occurrences where the Q&A doesn’t work as well as you might think. This almost always comes down to not having a well-built Power BI model. 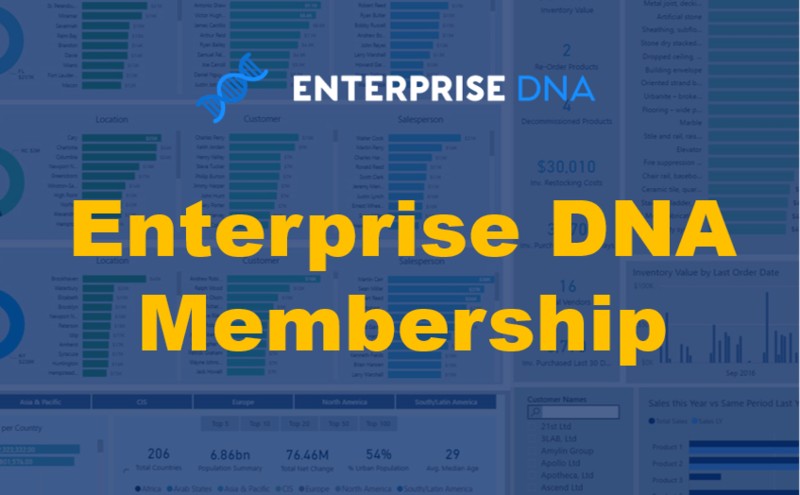 If you build something intuitive and optimized for searching data or results, then you’ll be able to utilize the Q&A and Natural Language functionality really well. If you do this, you’ll be able to achieve what I showcase during this particular tutorial. It’s a detailed tutorial because there’s so much to showcase around how you can utilize Natural Language Query to discover insights in very quick time. All the best in learning more about this amazing feature.